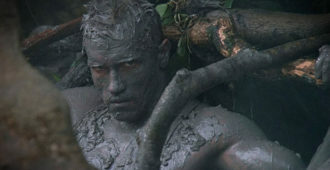 PREDATOR is Now Here on 4K UHD Blu-ray and Blu-ray! 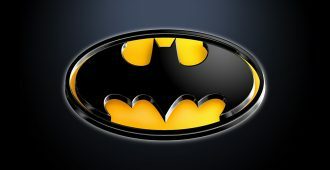 Dutch and his group of commandos are hired by the CIA to rescue downed airmen from guerillas in a Central American jungle…. TERMINATOR 2: JUDGEMENT DAY Endoarm Edition is Heading to 4K UHD Blu-ray this July! The awesome-looking 4K Collector’s Edition for T2 arrives this July! 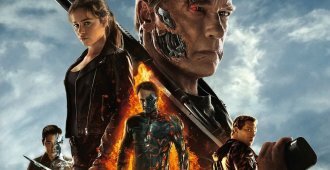 TERMINATOR GENISYS is Heading to 4K UHD Blu-ray this June! Schwarzenegger’s latest TERMINATOR flick is making its way to 4K UHD! 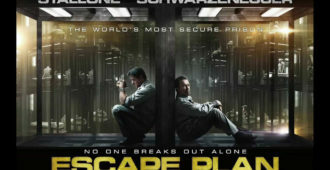 HDN reviews the new 4K Ultra HD release of ESCAPE PLAN. 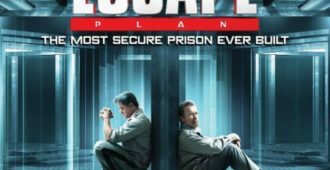 ESCAPE PLAN is Headed for 4K UHD Blu-ray in June! ESCAPE PLAN is coming to 4K UHD courtesy of Lionsgate! 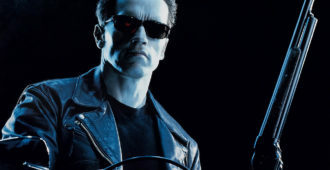 TERMINATOR 2: JUDGEMENT DAY is heading to 4K UHD Blu-ray in December! James Cameron’s T2 arrives on to 4K UHD Blu-ray on December 26th! 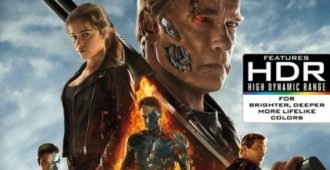 Matt Coomber chats to VFX expert Sheldon Stopsack ahead of the Blu-ray release of TERMINATOR GENISYS. 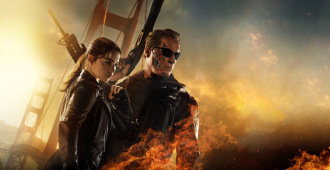 Paramount Pictures is releasing the TERMINATOR: GENISYS Blu-ray in November! 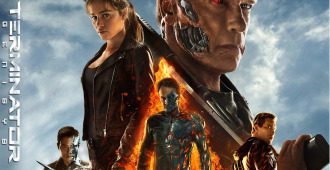 TERMINATOR: GENISYS is coming to Blu-ray on November 10th from Paramount Pictures. Trailer for Schwarzenegger zombie drama MAGGIE now live! 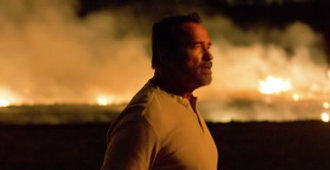 The trailer for MAGGIE starring Arnold Schwarzenegger and Abigail Breslin has been released. 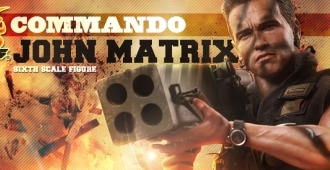 Hot Toys and Sideshow Collectibles are releasing John Matrix from the movie COMMANDO starring Arnold Schwarzenegger. 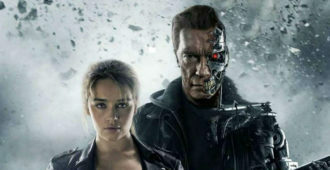 The newest installment in the TERMINATOR franchise stars Arnold Schwarzenegger, Emilia Clarke, Jai Courtney, Jason Clarke and Byung-Hun Lee. 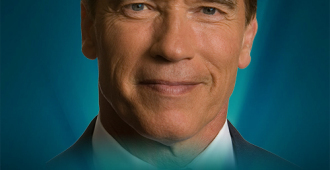 Matt Coomber posts his experience from the ‘An Evening with Arnold Schwarzenegger’.